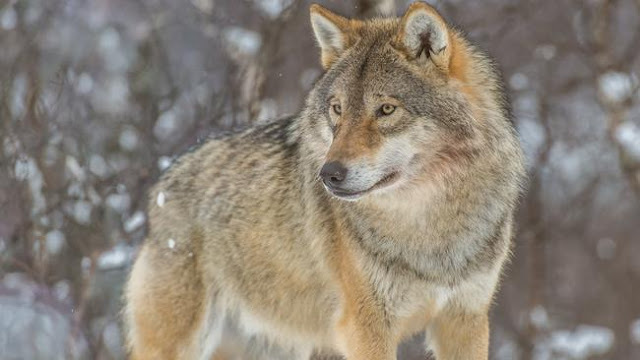 A new study shows that killing predators like the Mexican Gray Wolf may not reduce livestock losses. The practice of killing predators such as wolves, coyotes and bears to protect livestock has little scientific validity, according to a new study. The article, called Predator Control Should Not Be a Shot in the Dark just came out in a journal called Frontiers of Ecology and the Environment. Researchers from the University of Wisconsin and two other schools evaluated two dozen prior studies to determine whether they followed the scientific method and found half the studies weren't sufficiently rigorous. Michael Robinson, conservation advocate with the center for Biological Diversity in Silver City, said the results of the remaining studies are somewhat counter-intuitive. "There's either no effect on protecting livestock because there's other predators that can move in, and if livestock protection practices don't change, that makes sense," he explained. "Or it actually would increase the number of livestock that would be killed." The study found that when the leader of a predator group is killed, it sows chaos in the pack and multiple, less-experienced members may end up targeting the livestock. 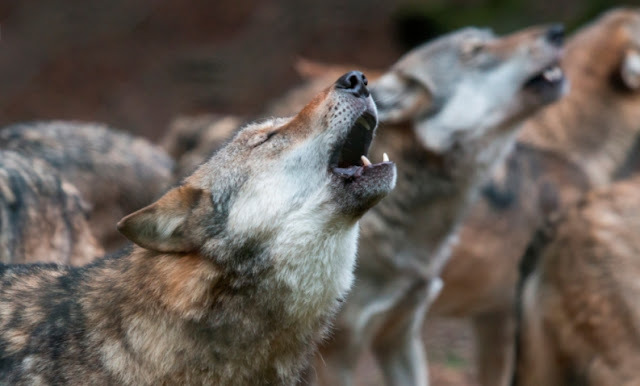 Robinson said this study undercuts the reasoning behind the actions of a federal program, Wildlife Services, and many state game agencies, that kill tens of thousands of coyotes, bears, bobcats, cougars, even the highly endangered Mexican gray wolf every year. He added that there are now only 97 known Mexican gray wolves left in Arizona and New Mexico. "The Fish and Wildlife Service, this year, still trapped and removed the alpha male, the papa of a litter of pups in the Luna pack in New Mexico because of conflicts with livestock," he said. Robinson is calling on Wildlife Services to stop using aerial snipers, poisons and steel leg-hold traps to eliminate members of predator species. Responses to "University of Wisconsin: Killing Wolves and Coyotes May Not Protect Livestock"